Before the advent of digital television, many of us had to rely on moving our antenna in a particular way to get rid of the snowy picture or the ghosting that appeared on screen. We had to settle for a decent image that didn’t have too much interference, but when we changed the channel, we had to restart the process all over get to get a good picture. With digital television, the promise of crystal clear television reception is one that many jumped on and made us make the switch to digital television. The promise of no more snowy pictures, no more ghosting of the images and no longer having to tackle a television-top antenna to get a decent picture. Well that was true to some extent, but still for many people getting a signal at all has been an issue whilst the broadcast system was still being implemented in small towns and rural areas. To date, there are a number of methods you can implement to get better TV reception and minimise your TV reception problems for good! One of the best ways to get a solid picture on your digital television is to upgrade your antenna. Many people still use their old analogue antenna to receive their digital signals, so if you are having TV reception problems, an upgrade may be the answer. There are a number of different types of digital television antennas you can purchase to ensure you get the very best picture for the area you live in. Wide band antennas are a good choice if you live in an area with poor signal quality. Television signal boosters are a great addition to any television system where an antenna is involved. These booster systems comprise of a small unit that sits between your antenna and your television and allow you to plug it directly into the coaxial cable. The signal booster adds a small amount of power, usually 3v to the cable which in turn allows the signal to travel better down the cable and not be susceptible to interference or signal loss compared to a regular, non-boosted antenna cable. 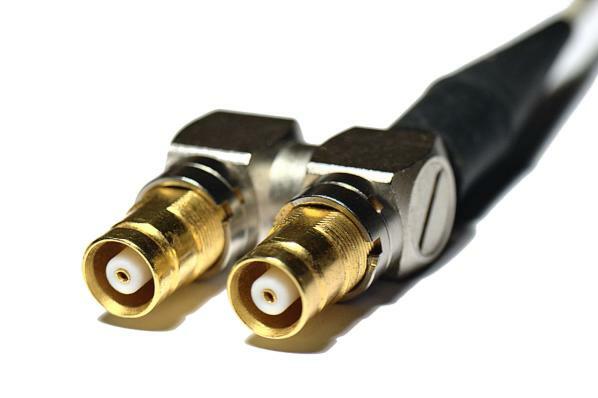 Whilst many people may have upgraded their television in recent years to something a little more modern, and others may have upgraded their antenna, many people overlook the necessity to have high quality coaxial cables running from their antenna to their television. An upgrade to a high quality copper core coaxial cable with oxygen-free shielding offers a robust solution to a long-term cabling system for your home that will last a good 15-30 years if looked after properly. Homes with multiple televisions are not a rare sight in the modern age, and whilst many people have a single main television where the antennas feeds the signal to, a lot of people are still using a mini television top antenna to receive signals for use in other rooms around the home. If you hire a professional to install a cable routing system in your home, you will be able to minimise poor TV reception problems and is one of the sure-fire ways in how to fix TV reception problems in an instant. It may be a last resort, but upgrading your set-top box or television may be the way to go if you want to get better reception and services. The latest televisions on the market offer much better quality digital tuners that are more sensitive and are made for specific issues that many people face. Add to that the possibility of having dual digital tuners in many set-top boxes which allow you to watch one channel whilst recording another and you will quickly see the benefits involved! If you follow these simple tips for better digital TV reception you may quickly stumble upon the specific issues associated with your setup. If you are ever in doubt as to what is causing your television reception problems, call a professional antenna specialist who can guide you to finding a resolution and you will be well on your way to enjoying reception-problem-free television watching from now on! Now that we have so many different ways of watching television, the old debate whether television is any good for us is back on the agenda. Not too long ago, we only had one way to watch television and a few channels to watch, television played a small part in our daily lives. 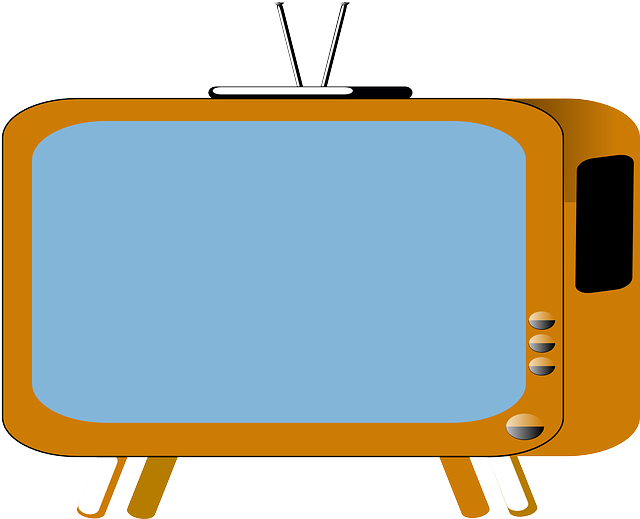 But today it is estimated that the average Australian watches around a month of television per year, let’s look at some of the good and bad things about television in the modern age. One of the great things about television in the modern age is that we have so much of it to entertain us. Regular cable and satellite television viewers have access to hundreds of channels from main entertainment channels, dedicated music channels and even equestrianism and farming channels that cater to each and every specific audience possible. The cost of creating and running a television channels has come down thanks to digital television, with broadcasters able to fill their electronic programming guide to offer a huge range of programming. Digital terrestrial television has given the old antenna a new boost with access to many diverse stations for a one-off payment for digital antenna installation. The different ways we now have access to television has not only increased, but has fundamentally changed the way we watch television too. Now television channels can be broadcast from satellite, cable, digital antennas, on the internet and even over 4G mobile signals. With easier access to television, more people are watching their favourite programmes on the go, on trains, busses and outdoors. The way we watch television has also increased the features offered by broadcasters. We now have access to television on-demand, so we can choose the episodes we want to watch whenever we want to watch it. With online services such as Netflix, we can now have access to an entire series to watch in a single go and has become so popular; the term “binge television” has entered the national lexicon. Too much of a good thing can have bad effects on just about anything in life, and television is no different. Many people have argued that watching too much television is bad for you, and in some sense this is true. For the average viewer, a few hours of television per day will not change their lives, but some people are so devoted to their television that it has taken over their free time. Whilst television can inspire, entertain and inform, too much television can sometimes be a bad influence on habits, as well as giving a false perspective of the world based on how real lives are presented to the viewer. There have been many studies on whether television can have a negative effect on children in particular, as many of us worry about how much television our children watch. There is some great educational programming for children, but unsupervised viewing could expose children to negative lifestyles, swearing, aggression and other content not suitable for children. Television also curbs physical activity in children, as an individual activity sitting in front of the television takes away from important outside activities such as playing, interacting with other children and engaging in sports and other physical activities. Television can be a great source of information, entertainment and enjoyment for the whole family, but like many things in life, moderation is the key to success. There is no harm in enjoying your favourite programme, or sitting with the kids in front of the television for an hour or two a day - so long as it is followed by other activities and that television does not replace or take over your free time.